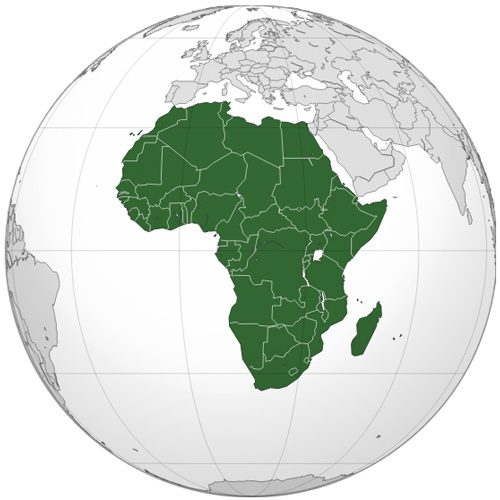 The continent of Africa is a vast and beautiful place, much of it unspoilt, Africa does however have its security issues and unstable political climate. Our Close Protection Services in Africa are tailored for each region and country, taking into account not only security considerations but the whole political sub-picture, plus of course, internal and external terror threats and risks. Intelligent Protection International Limited offers in partnership with our sister company, International Intelligence Limited, a bespoke security and intelligence service for those companies wishing to visit, or to carry out business operations in Africa. Africa is rich in natural resources and with many of its countries in close proximity to Europe, it does attract the attention of prospectors and investors. The security, economic and political situation in much of Africa, is such that Governments worldwide advise against all but essential travel in much of the continent. All of our personnel on our Africa Team, are former military, both British and French. All have been trained in security driving and have received substancial medical training, to ensure a high level of support to our clients. In much of Africa, we prefer to operate in a more covert manner, offering a seamless service with precise confidence to mitigate any risk. With planned movements and military precision, from the moment of arrival to departure, our service is tailored in a way not hinder your business operations, but to enhance them. We take every measured precaution to make certain your trip to Africa is as safe as possible. We provide safe and serviced 4x4 vehicles that are suitably equipped for both city and desert. Further to this, all vehicles are equipped with communications and medical equipment enabling our team to react to any incident or accident, from gunshot wounds and general injuries to road traffic incidents. We also carry a defibrillator. There are a number of terrorist groups operating in Africa and they can be a major threat to business operations and personnel in the region. Al Qaeda in the Lands of the Islamic Maghreb (AQ-M), operates and recruits in many countries to the North West. Over the years, there have been a number of incidents of acts of terrorism, both “general” and targeted towards “western” interests and personnel in Africa.